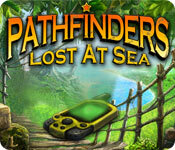 Download Mac Pathfinders: Lost at Sea Game Windows 7 Games! 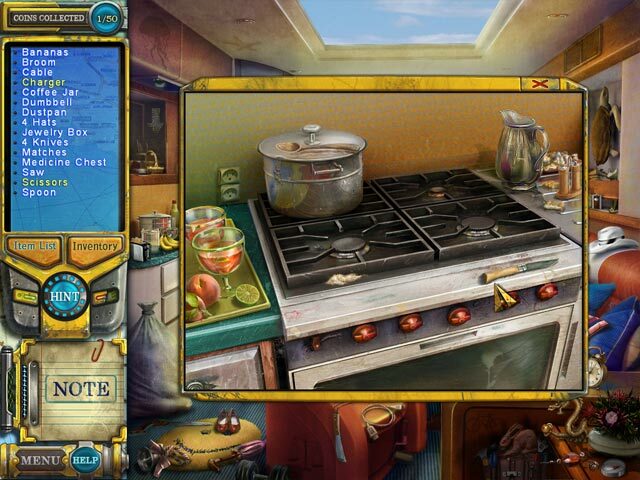 A mysterious and timeless artifact at the bottom of the Atlantic has been activated! 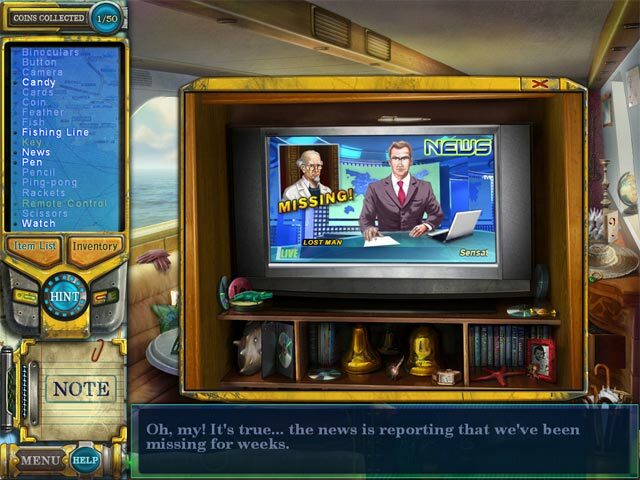 Follow a mysterious signal to the middle of the Atlantic Ocean with Professor John Darby and explore an island that has magically appeared! 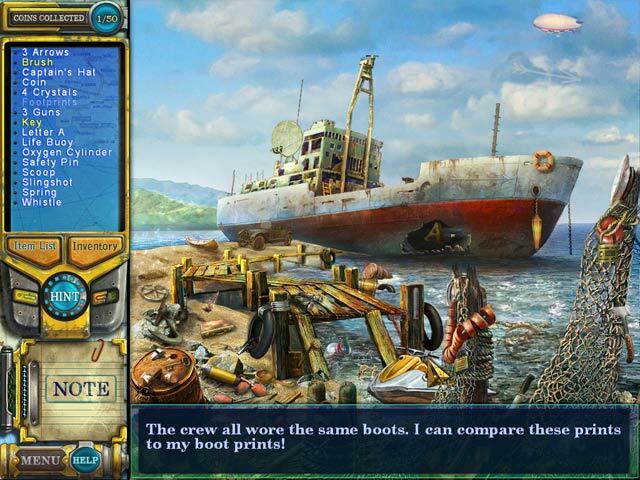 Travel by boat and face dangerous perils while you attempt to discover the truth behind this ancient relic in Pathfinders Lost at Sea, a fun and exciting Hidden Object game!